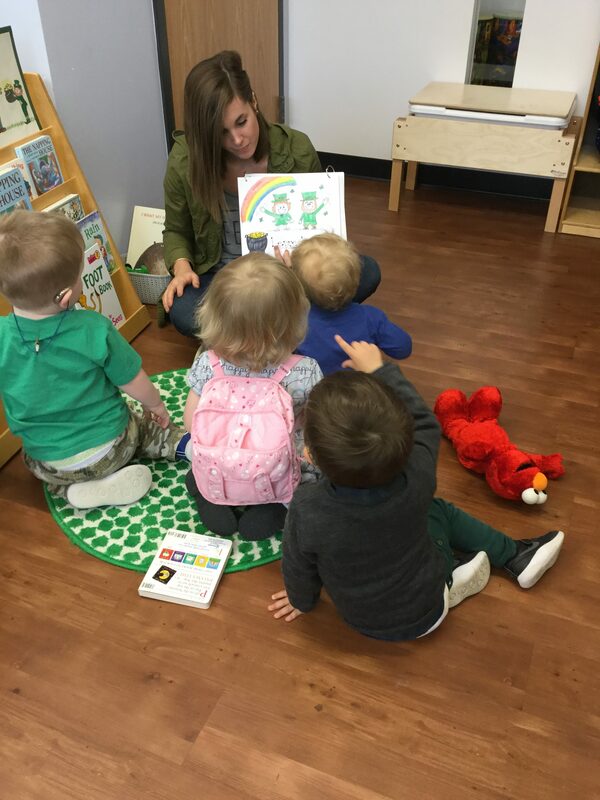 The Blog SJI Preschool becomes DESE approved! Would you like to talk with our staff and see if this option can benefit your child? Call us today at 314-918-1369 or fill out the form below.